This is for all you MAC junkies out there! 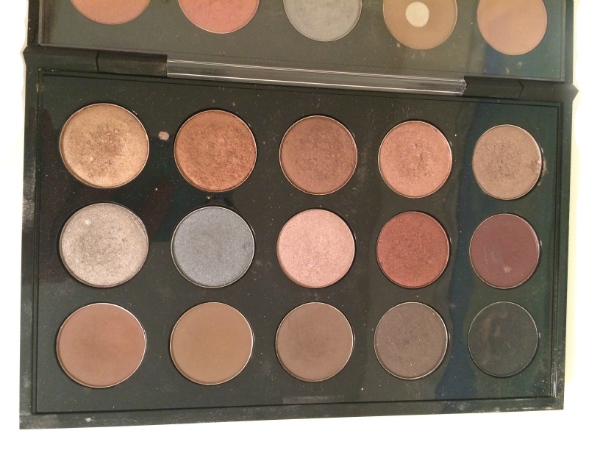 Over the summer I finally picked up the newer version of MAC’s pan eyeshadow palette. I decided having all of them in one was much easier than opening two separate palettes, and I think I use them more often now that I see them all together. There is a clear plastic (seen on the left) that separates the two sides to prevent them from touching. 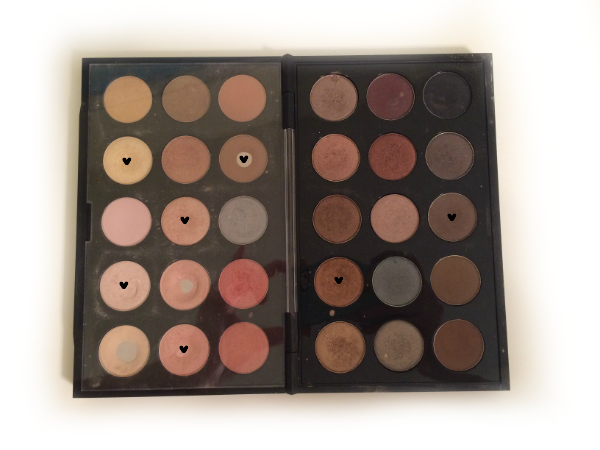 Above I marked my most used eyeshadows with hearts, because I love them that much, but really it’s just cute. Below I listed out every color in case you were curious, and starred my favorites. Since my idol Lauren Conrad doesn’t really wear much eyeshadow, I don’t really either. If I do, it’s always the same basic neutrals to just give my eyes definition. 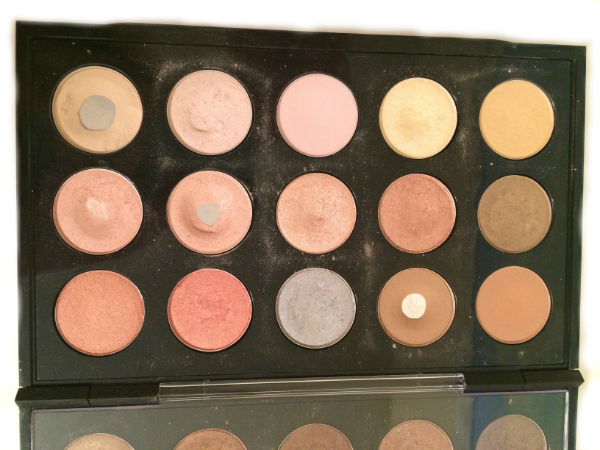 The standout in my neutral palette is Nylon, which instantly brightens up your face when applied to the inner corner. I typically start with applying Naked Lunch or Jest to my lid, Wedge in the crease for natural definition, then combine Phloof and Vanilla for my brow bone. If it’s the weekend, my favorite color to darken up my crease it Bronze.. it does wonders for blue eyes! Major side note: I started Bikram Yoga (hot yoga) this week and I’m happy to report I made it through my first class. I thought I would be distracted by the men in their yoga skivvies — yes I’m talking tiger speedo yoga shorts, but I was more focused on not passing out and not hurting myself. I’m pretty competitive, even when it comes to contorting and stretching my body. I’m excited to see how I progress after my 30 day trial. If you’re in the Savannah area and want to try out a seriously discounted month trial (23$ / 160$ value) click here! Great post! Good luck with the yoga! I'm a little jealous of all your colors!! 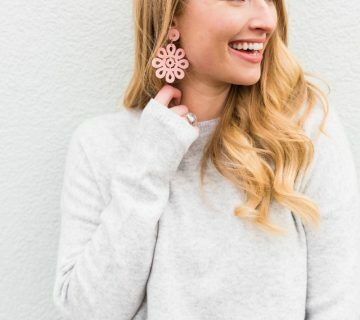 🙂 Ahhh! 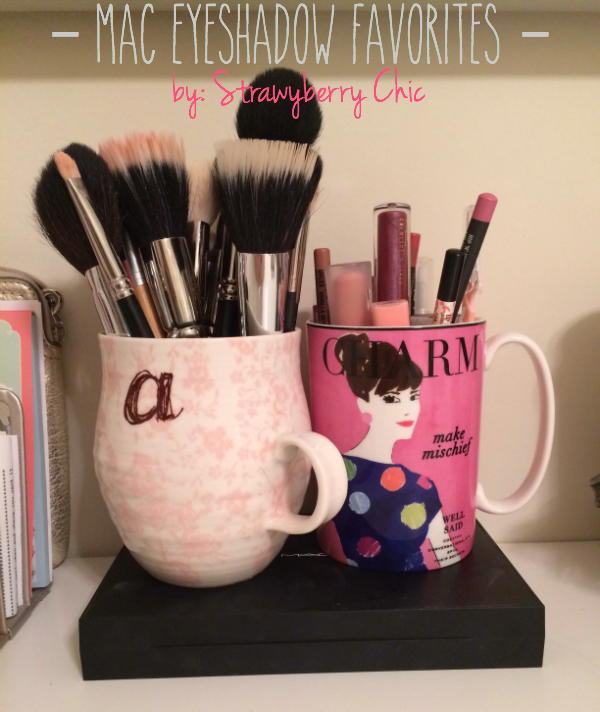 Those mugs are so cute! And love your color palettes! I love Mac cosmetics, great shadows for those who are wanting to slowly start trying their different shades. MAC shadows are my favorite! Definitely need to get me a palette like that! Oh I love MAC and am totally envious of your palette!! I just have all the little ones taking up a drawer in my bathroom. 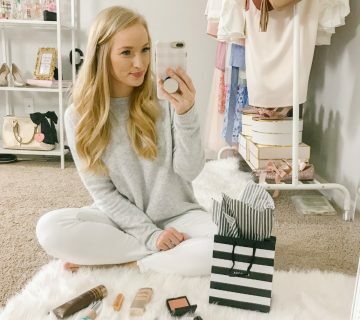 I tend to only wear a lot of eye shadow when going out or special event, most of the time I keep it pretty neutral and go for a lot of the same colors you do! I'm a huge MAC fan but I don't have a ton of their eyeshadows, funnily enough. I am in love with your neutral palette, though.